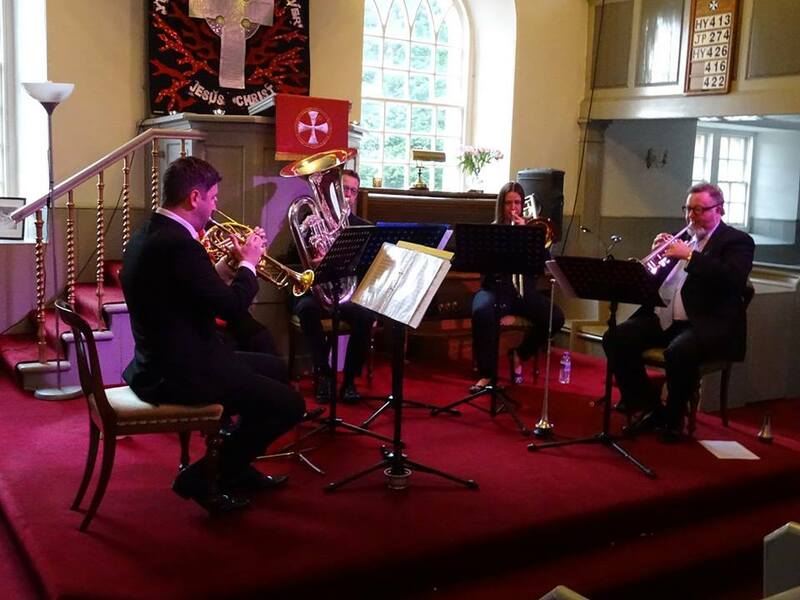 Torphichen Summer Nights Music invited Brass Tracks to perform their opening concert of the season. Celebrating its 17th anniversary (Summer 2017). 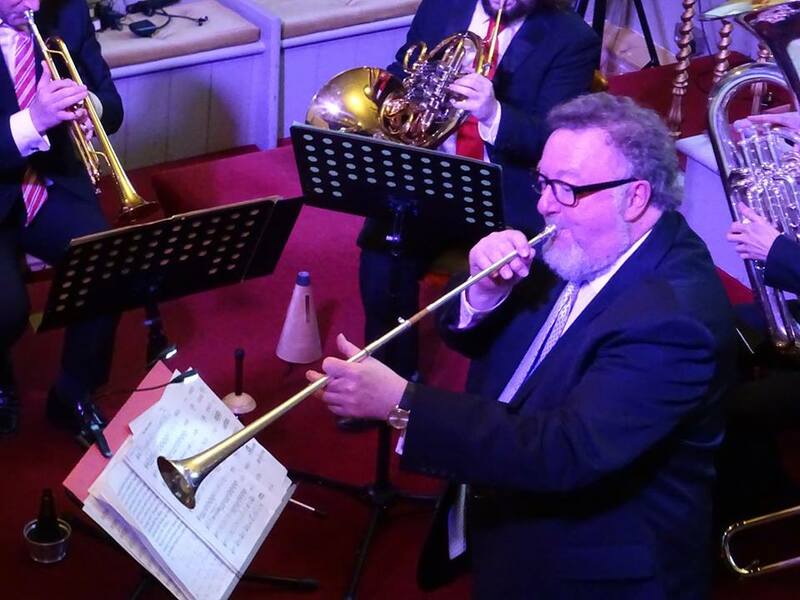 Torphichen’s concerts are altogether unique. 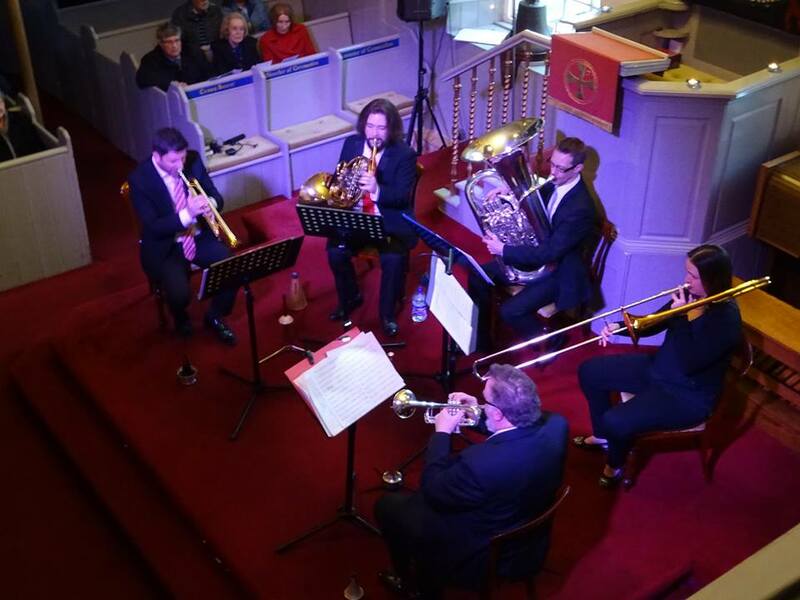 Performances take place in the intimate setting of Torphichen Kirk where the audience can experience the music close-up. During the interval the audience can enjoy refreshments in the atmospheric and ancient Torphichen Preceptory which makes the evening even more memorable.